Check out Maroa-Forsyth schools' outstanding scores compared to other public schools in Illinois. 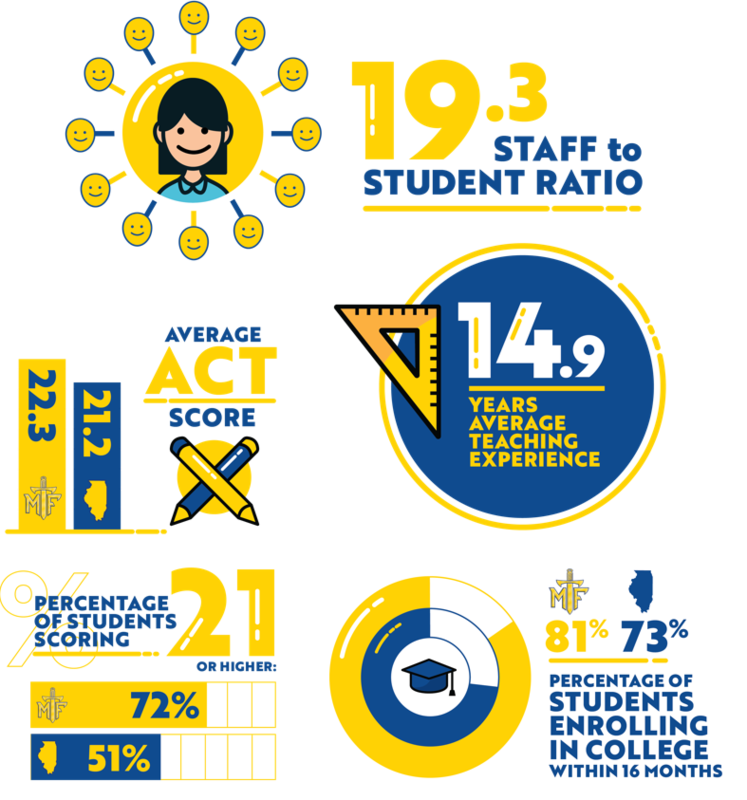 Find out how Maroa-Forsyth schools rank according to the Illinois State Board of Education in categories including Academic Progress, Students, Teachers, and Administrators. The Illinois Report Card is an excellent resource for parents looking into new educational opportunities for their children. You can view our report cards by following the links below.